Art & Insight are FREE one hour community workshops. Workshops are lead by Andi Berry. 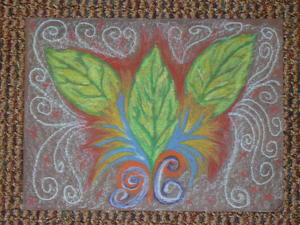 Participants will be introduced to using art as a self discovery tool. The events will be hands on and with some guidance and some group reflection. Art & Insight workshops are not therapy sessions. Participants need not be artsy or craftsy. This is not an art class. The evening is free, with requested donations for the space and materials. RSVP required as space is limited and the evenings require set up. Please park in the parking lot behind the building, and enter from the parking lot.